Home > Can Wearable Devices Help Police Solve Murders? Can Wearable Devices Help Police Solve Murders? 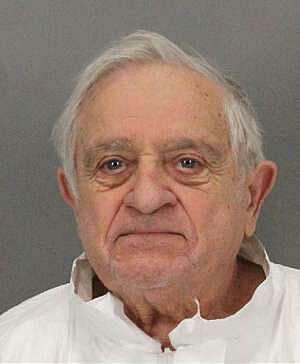 Just recently in San Jose, California, 90-year old Tony Aiello was arrested on suspicion of murdering his 67-year-old stepdaughter, Karen Navarra, who was wearing a Fitbit when she died. The victim was discovered in her home, slumped over in a chair, clutching a large kitchen knife with a “gaping” slit to her neck. The scene appeared to be staged to look like a suicide. After an autopsy showed other deep wounds to her head and face from another weapon, the case was classified as a homicide. At his initial interview, Aiello told San Jose police that he dropped by Navarra’s home on Sept. 8, to bring her food. Nearby surveillance cameras captured his car at Navarra’s home for at least 21 minutes that day, between 3:12 p.m. and 3:33 p.m. The victim was wearing a Fitbit, a wristband device that can collect data like number of steps walked and heart rate, when she was found. Fitbit told police that the victim’s heart rate spiked at 3:20 p.m. on the day Aiello visited her and then rapidly slowed. The device stopped registering a heartbeat at 3:28 p.m. In 2015 a Connecticut man was arrested after his wife’s Fitbit data showed her last movements were more than an hour after her husband claimed she had been killed by intruders. Richard Dabate first told investigators that armed intruders broke into their home and killed his wife. He was discovered by first responders on the kitchen floor still half-tied to a metal chair, and claimed he was able to escape by injuring the intruders. Dabate eventually told state police in a six-hour interview that he had a pregnant girlfriend. Five days after his wife was killed, Richard Dabate tried to claim his wife’s $475,000 life insurance policy but was rebuked by the insurance company. Wearable devices can also provide alibis for the innocent — In Wisconsin, a man’s Fitbit corroborated his story that he was sleeping during the window of time when police said his girlfriend’s body was being dumped in a field near his home. Detrie’s Fitbit data told investigators that Detrie was asleep around the time another man was committing murder and disposing of a body. But the sleep data was ruled inadmissible in court because it’s under scrutiny for accuracy in courts elsewhere in the country. However, the Fitbit data about Detrie’s footsteps that night was admissible. It showed that Detrie didn’t take enough steps to run out of his house and commit a murder or hike the two or three miles back home. 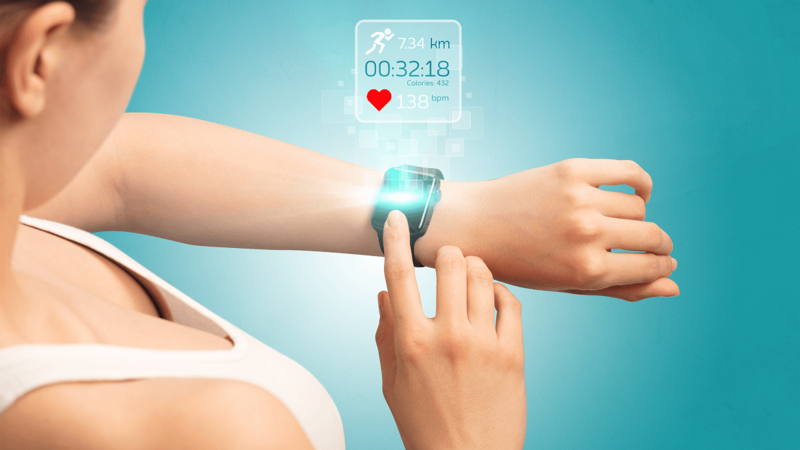 What do you think of wearable tech? Did you know it could incriminate you or prove your alibi?